Frequently asked Questions and Concerns about Pallet Shipping Supplies. Q1 What are the best applications for the Pallet Wrapz solution? A1 Closed loop, dedicated runs or internal movement of goods. Q2 Can the Wrapz be used in a freezer? A2 Yes, they have an operating range -40F to 180F. Q3 How long do they last? A3 800 to 1,200 uses depending on the application. Q4 What is the return on investment (ROI)? Q5 How long does it take to install the Wrapz? Q6 How do you clean the Pallet Wrapz? A6 Spray down with water. Sanitizer available. Q7 How strong are the Pallet Wrapz? A7 Stronger than 80 gauge stretch film wrapped 10 times. Q8 Does the Pallet Wrapz stretch? A8 Slightly. It form fits and returns to its original shape. Q9 Can you attach the Wrapz to the pallet? A9 Yes, we have solutions for all types of pallets. 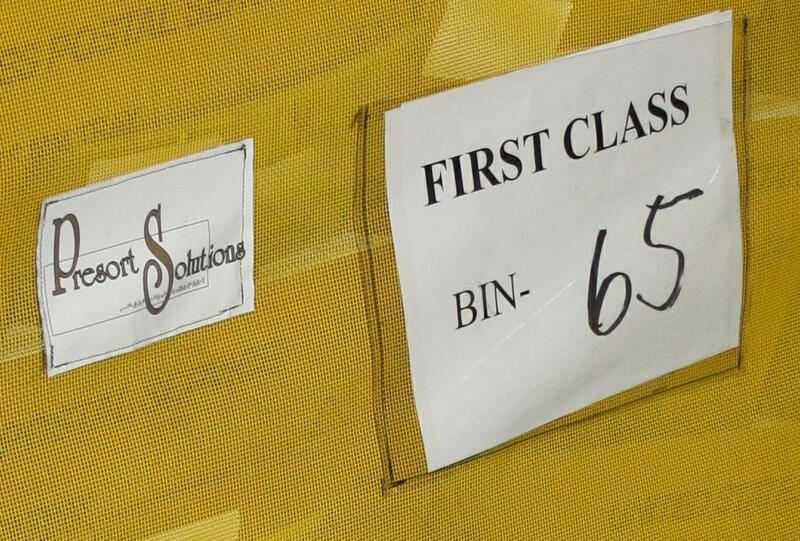 Q10 Can Pallet Wrapz be privately labeled or printed? A10 Yes. Private labeling is available as well as full color imaging.